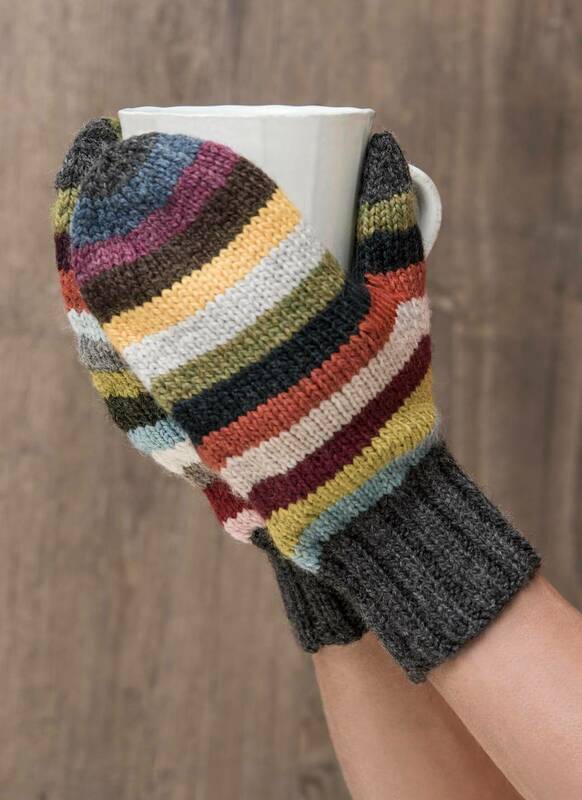 View cart “Brushed Suri Mitts” has been added to your cart. 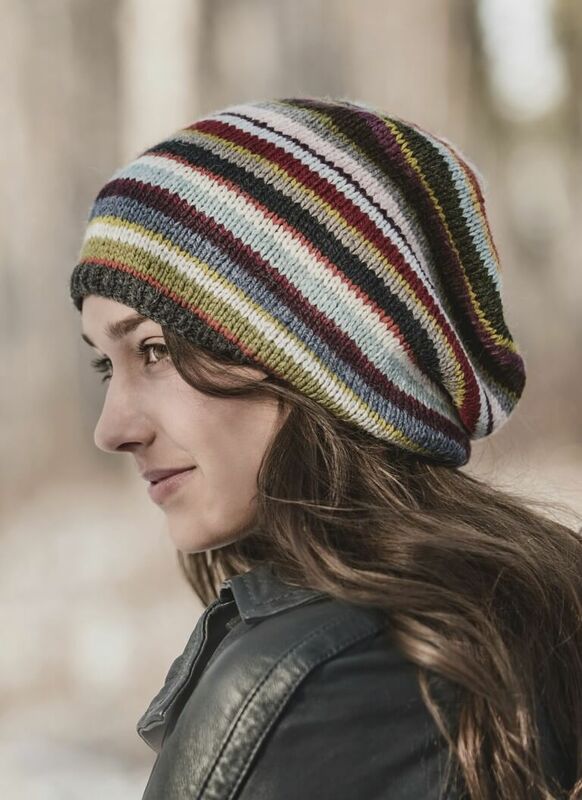 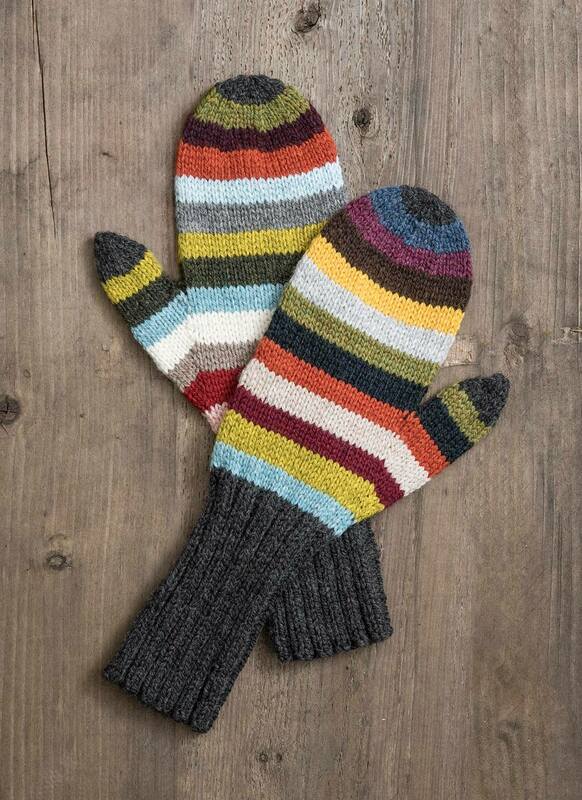 Knit in 21 colors of soft and springy Woolstok, this fun and colorful mitt pattern is offered in both a short cuff and a long cuff version. 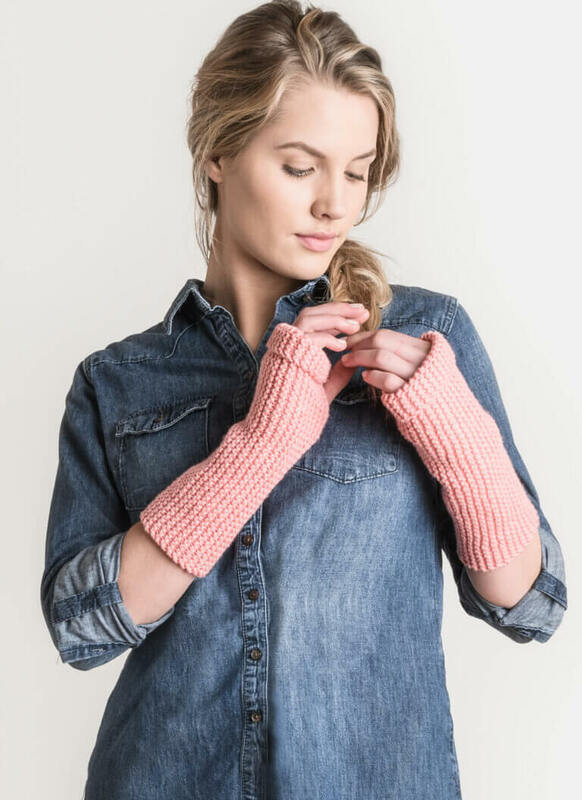 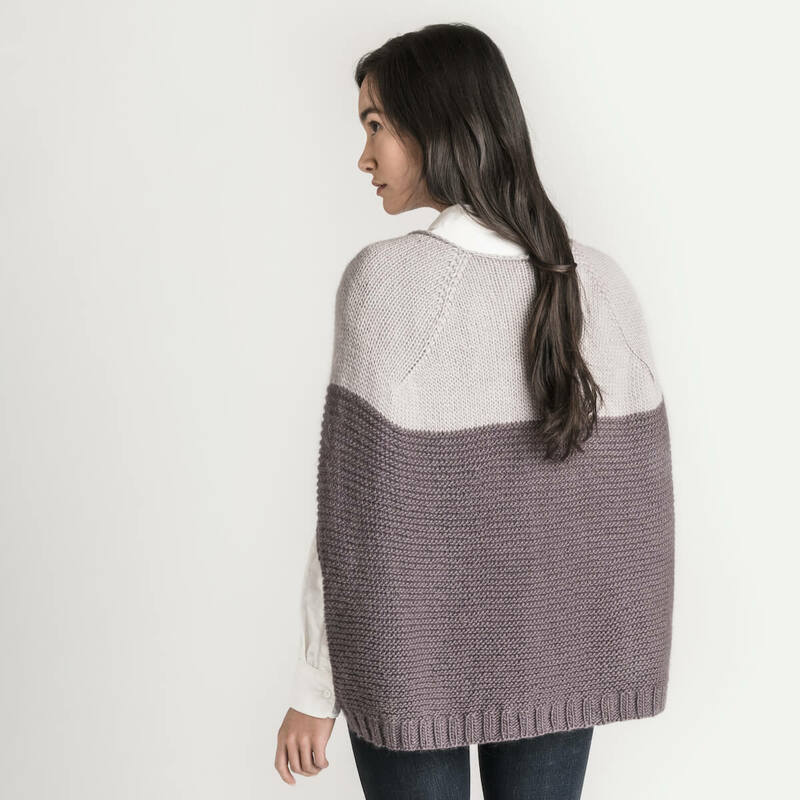 You will want to wear them for both warmth and style! 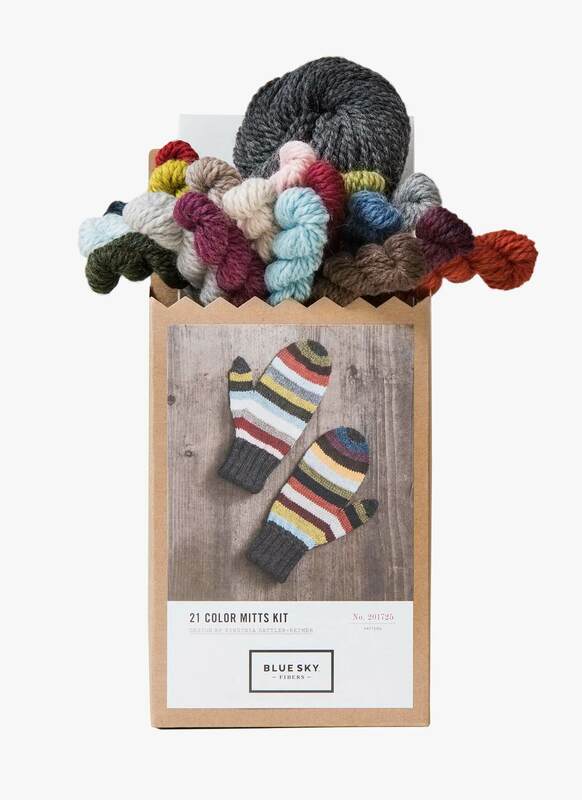 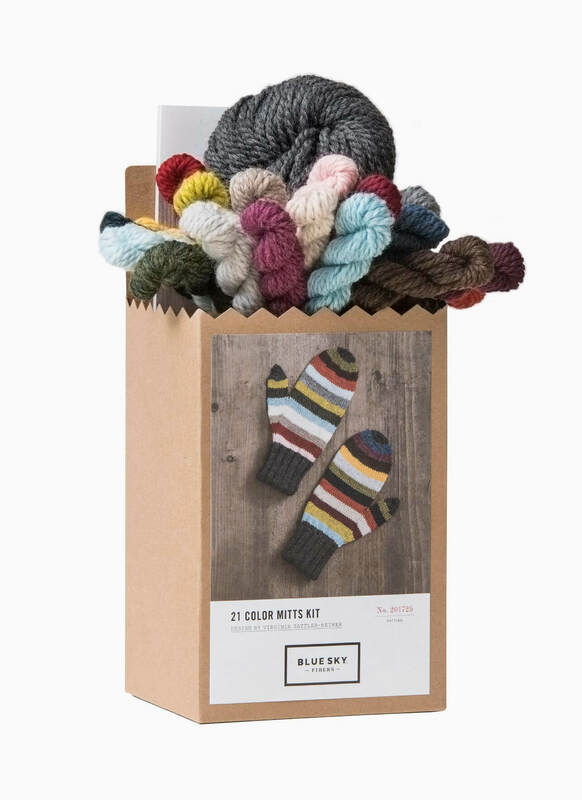 Ask for the 21 Color Mitts Kit at your local yarn store.